Hey! Put that surfboard away! The Beach Boys win purely on their ability to use braggart in their lyric. End of story. But seriously, “Be True to Your School” won the poll for best back to school song and this title is well deserved. Their overly corny, early 60’s, nauseating school pride anthem is so utterly ensconced in the education system that it might as well be sung after the pledge of allegiance. 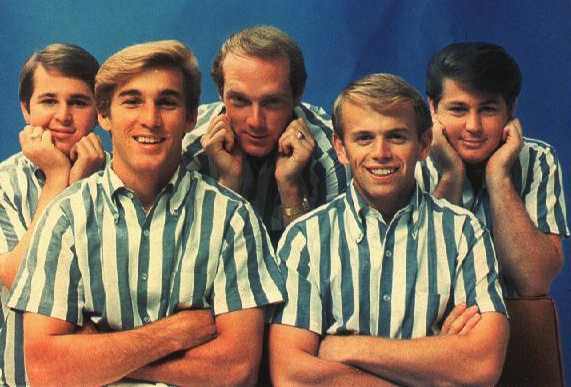 I pledge allegiance to Brian Wilson and the plaid shirt wearing members of his surf music band. This 1963 ode to pep rallies and Hawthorne High School, the Wilson’s school in California, is cheery and so supremely hokey it kind of needed to win. Seriously, the song is so early 60’s Beach Boys mouthwash that it practically is most of their other songs in the same key. Not much ingenuity there. 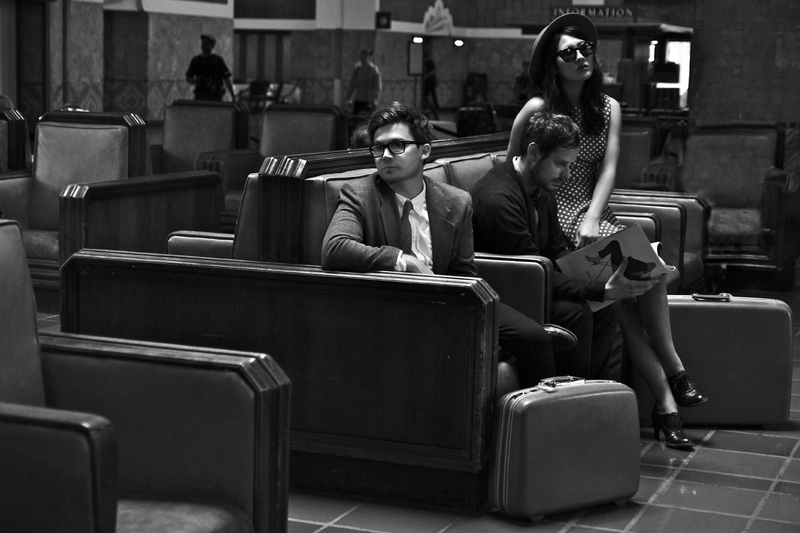 But the harmonies are great and the lyric is class. It wins because of these reasons. That are not many songs that can inspire someone to want to go back to school. Most inspire young people to long for school’s end. 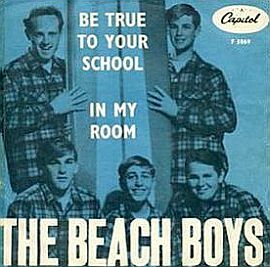 The Beach Boys try to get you in the classroom with the lure of pride. So get your letterman jacket on and be true to your school.